Researchers also assessed differences between quetiapine and lithium in the subgroup of patients with psychosis and found that there were no significant differences in treatment outcomes. 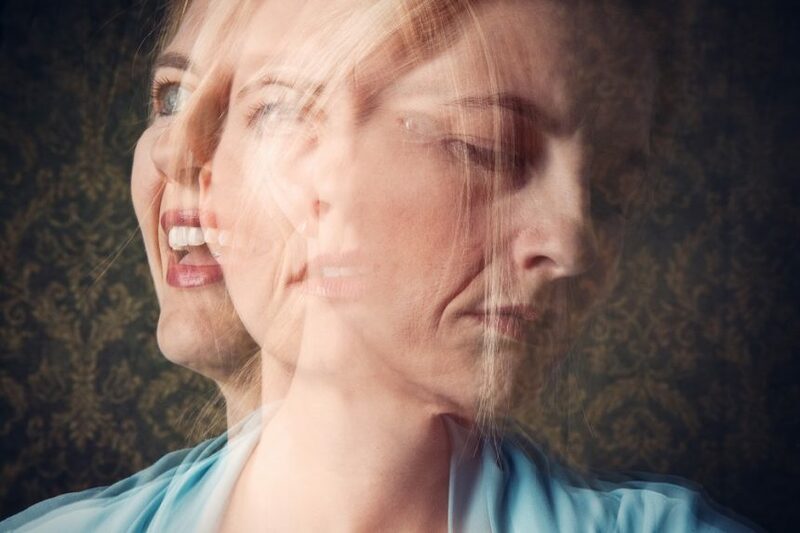 Bipolar depressive episodes with or without psychotic features do not have significantly different treatment responses, according to recent research published in Depression and Anxiety. Researchers also reported no significant differences in treatment outcomes between quetiapine and lithium in the psychosis subgroup. Marco Antonio Caldieraro, MD, PhD, from the department of psychiatry, Massachusetts General Hospital in Boston, and colleagues assessed 303 patients with bipolar depressive episodes who participated in the Bipolar Clinical Health Outcomes Initiative in Comparative Effectiveness (Bipolar CHOICE) study. Of the patients, 32 (10.6%) had psychotic features, which were defined using the Bipolar Inventory Symptom Scale (BISS). The BISS was also used to assess severity. Patients with psychotic features experiencing bipolar depressive episodes had higher scores on the BISS at baseline (75.2±17.6 vs 54.9±16.3; P <.0001, patients with vs without psychosis, respectively) and after 6 months of treatment (37.2±19.7 vs 26.3±18.0; P =.003). Remission rates in patients without psychotic features was significantly higher than in patients with psychosis after 6 months (75% vs 53%; P =.04). However, despite severity at baseline and the difference in remission rates, Cox survival analysis found no statistically significant difference between the groups (hazard ratio [HR] 1.58). Patients with and without psychosis had similar treatment outcomes and similar time to remission. As a secondary aim, researchers analyzed the effectiveness of quetiapine vs lithium, along with adjunctive personalized treatment (APT) in the psychotic subgroup. Of the 32 patients with psychosis, 21 were randomly assigned to quetiapine plus APT and 11 patients to the lithium plus APT group. Overall BISS scores did not differ significantly between the groups after 6 months of treatment (37.9±22.0 vs 35.8±15.7, quetiapine plus APT vs lithium plus APT, respectively). The findings are limited by the small number of patients with psychosis in the sample and by only evaluating outpatients. Another limitation is that quetiapine was the only antipsychotic evaluated. “Future studies in bipolar depressive episodes with psychosis should evaluate the effect of other antipsychotics as well as the combination of antipsychotics with mood stabilizers in the treatment of [patients with bipolar depression and psychosis],” concluded the researchers.